My friends write books, too! Children’s books have always been some of my favorite things. So I decided to make writing them my job. Before this, I wrote other things and worked in publishing, but nothing is as fun for me as writing books for kids and young adults. Fun is VERY important. Other things I do for fun are dance a LOT, dress up in silly costumes, play with kids, conduct occasional disastrous cooking experiments, and march every year in The Coney Island Mermaid Parade where I always hope to win a prize and am sometimes successful. I take my job seriously. Children and young adults are smart and savvy and amazing. When I was a kid I wanted adults to respect my experience and intelligence. I preferred books that could transport me, were humorous and insightful, and gave my brain some good questions to chew on. So that’s what I aim to write. Underpants Dance is my first picture book. I have also been published in Highlights and have written a lot of stories for the school market. I am at work on other books about Lily McBloom as well as a middle-grade fantasy series. 5. I am mom to a fantastic kid. While parenthood itself does not qualify one to be a children’s author, experience reading stories over and over and OVER again to a little kid alerted me to the kinds of books I’d rather eat than have to read aloud one more time. I try not to write those kinds of books. insight into the perspective of teachers and librarians and how children learn to read. 3. I never stopped reading children’s books – not even when I grew up. If you want to write for children, it helps to read what children read. 2. I have a master’s degree in children’s literature from Simmons College where I was a Virginia Haviland Scholar. I simply cannot say enough good things about Simmons. research and in-depth exploration of childhood. Can’t beat that experience! 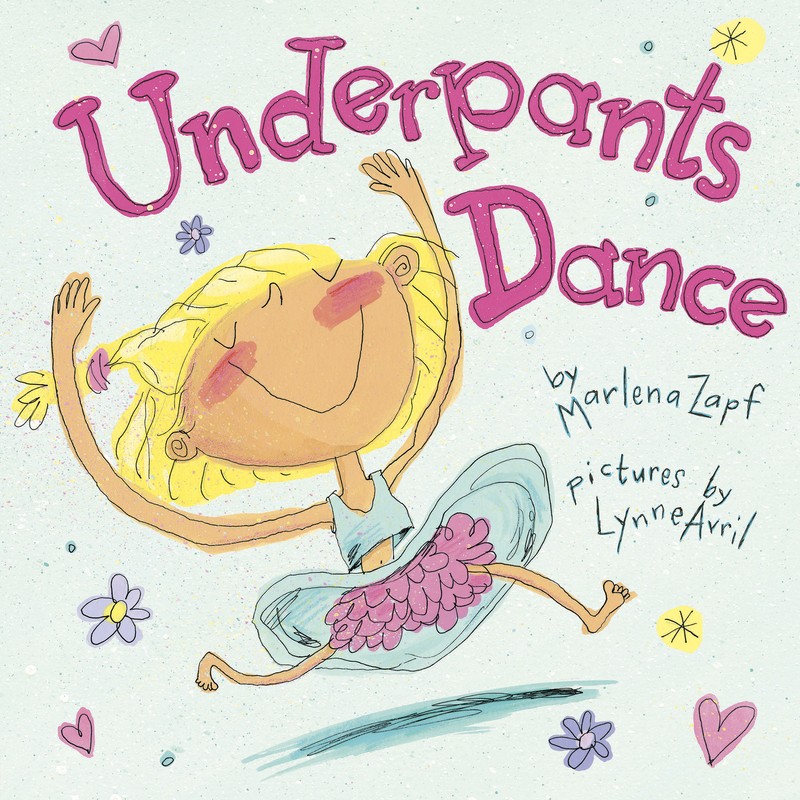 Underpants Dance: Read of the Week!